Arkansas Lab Rescue View other Labs for adoption. MARLEY Marley is a very sweet and precious young Lab mix, about 3 years old. Marley came to our rescue as a very frightened and insecure girl. She has been staying in a very nurturing foster home and has just blossomed! She loves affection and attention. She weighs about 41 pounds, so she is not a large lab. 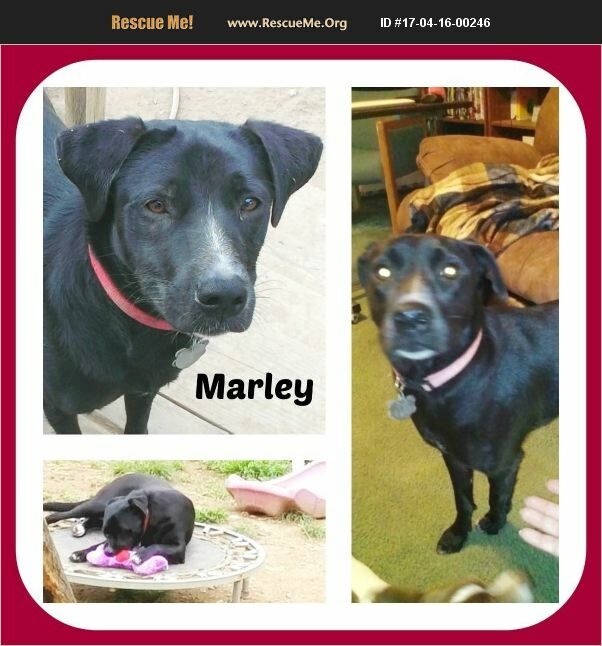 Marley is house trained and fully vetted and is a very healthy girl! She lets you know when she wants to go out and when she wants to come back in - smart girl! She loves sleeping with 'her people' and is a good girl! She seeks all the love and affection that you can give her! If you have a kiddie pool - she will show you how much she loves to play in the water! She is a very very sweet girl! Please make room in your heart and home for Marley!